Ford has been talking for years about an electric van, but I have yet to see it in production. 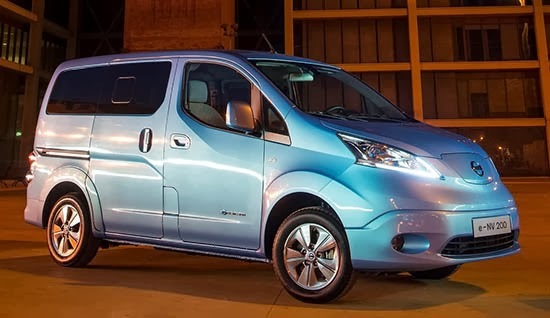 This is basically a cross between the Leaf and the NV200. 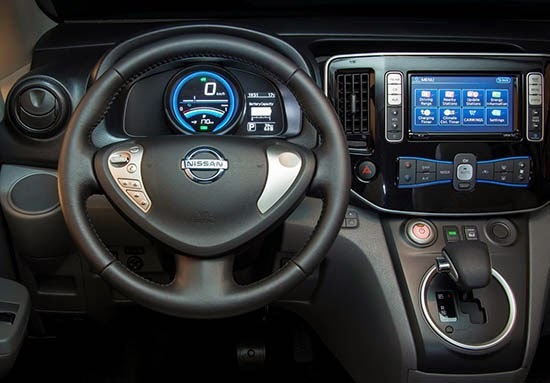 Nissan claims that the 100miles ranges will cover most uses for that type of van. That might be true in Europe. But here in L.A, I don't think so. Range anxiety and delivery don't really go together. This thing's ugly, like they tried to make it taller and they didn't design it right.